AWMA • View topic - Working with Mals..
Im newbie here in this forum. Its gonna be another learning experience from me joining you guys in this forum. Below are some training pics taken last sunday. 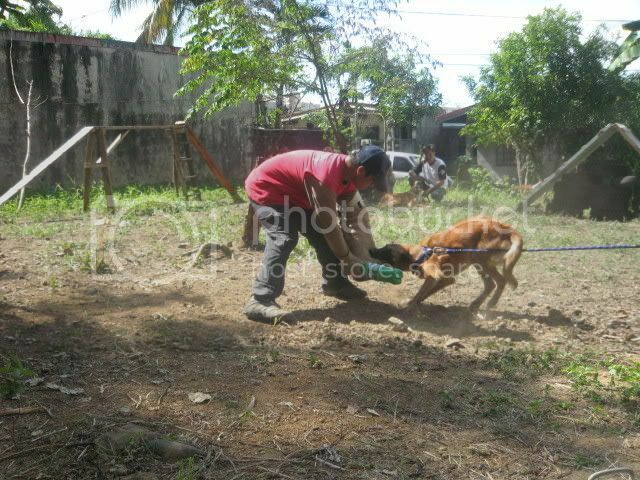 Im honored working with this dog-Brigo. Lemme share Brigo's training video. "..a trained dog is like a place without no bounderies." Nice pictures!!!! 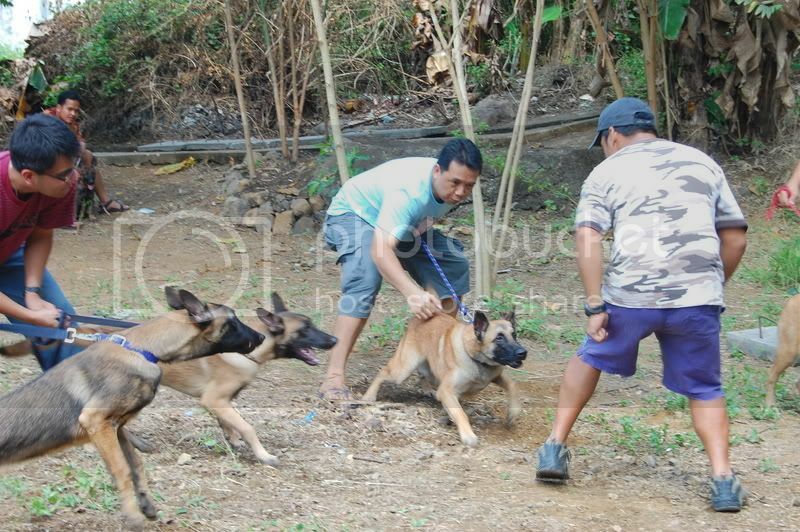 Welcome to AWMA Discussion board....And Congratulations on your Malinois. If you do not mind me asking Where are you...Phillipines? Thailand? Indonesia? It looks beautiful there. Gunny wrote: Nice pictures!!!! Welcome to AWMA Discussion board....And Congratulations on your Malinois. If you do not mind me asking Where are you...Phillipines? Thailand? Indonesia? It looks beautiful there. Thanks for welcoming me here Gunny..Im from Philippines. I would be interested to hear about your Malinois. Male or Female? Age? Pedigree?...Are you doing Sch/Ipo, Personal Protection? Gunny wrote: I would be interested to hear about your Malinois. Male or Female? Age? 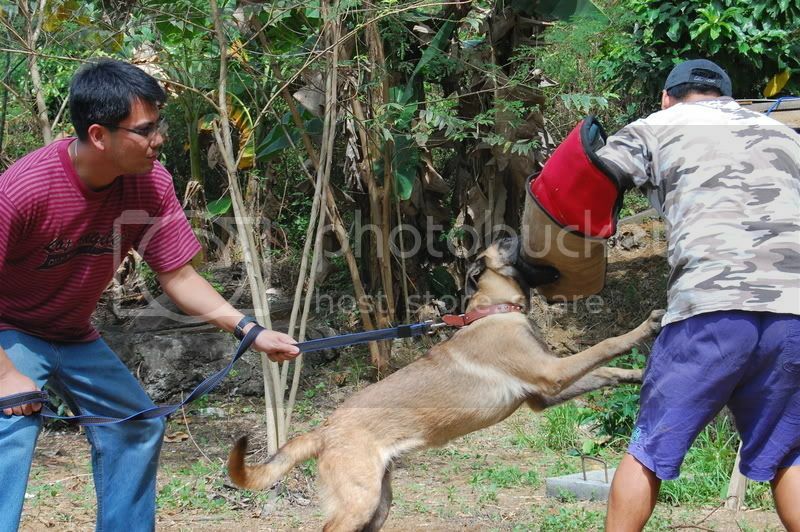 Pedigree?...Are you doing Sch/Ipo, Personal Protection? Im into personal protection training Gunny..
Wer r u particularly in the Philippines im from Dumaguete city got my MAL from William Chua of Bacolod city. boycee wrote: Wer r u particularly in the Philippines im from Dumaguete city got my MAL from William Chua of Bacolod city. Manila. what's the lineage of your mal? originally, i am from Surigao City. 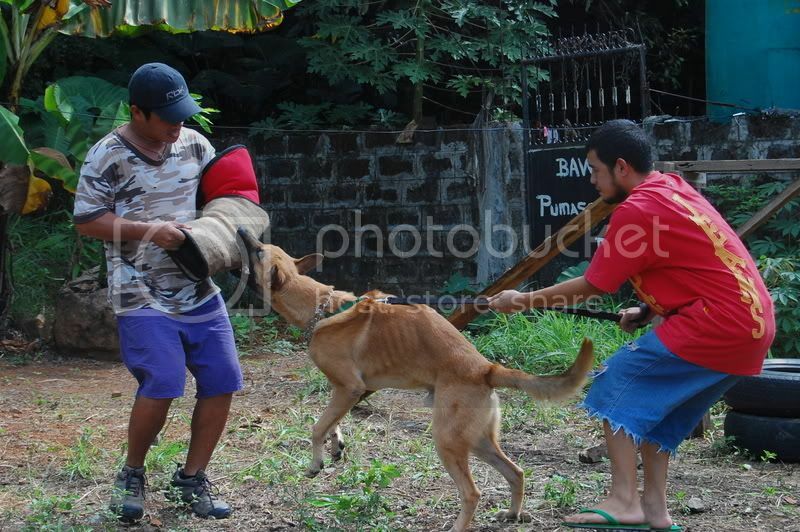 I have plans to open a K9 camp there this year and hopefully in Cebu also. Nice Pics! Thank you for sharing them, and welcome to AWMA. 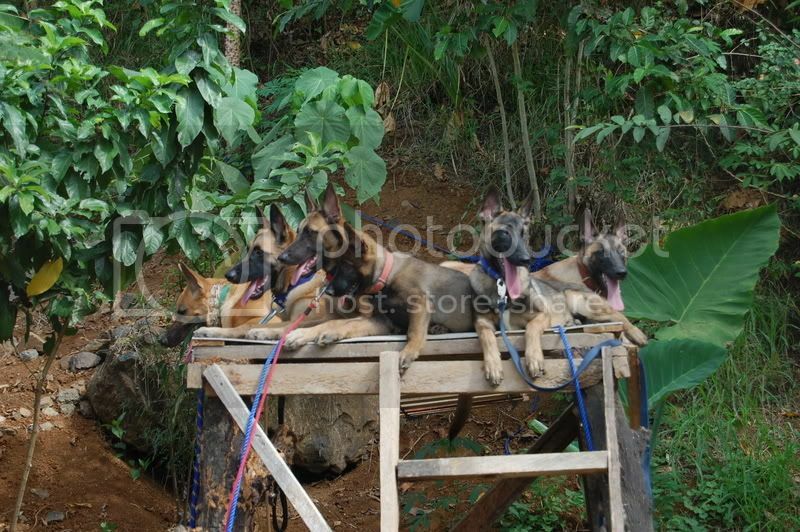 You can check out the website next to duke von wilch ... Do you have a particular group where you train Mals in Manila? you got a nice mal sir..we our group in QC. 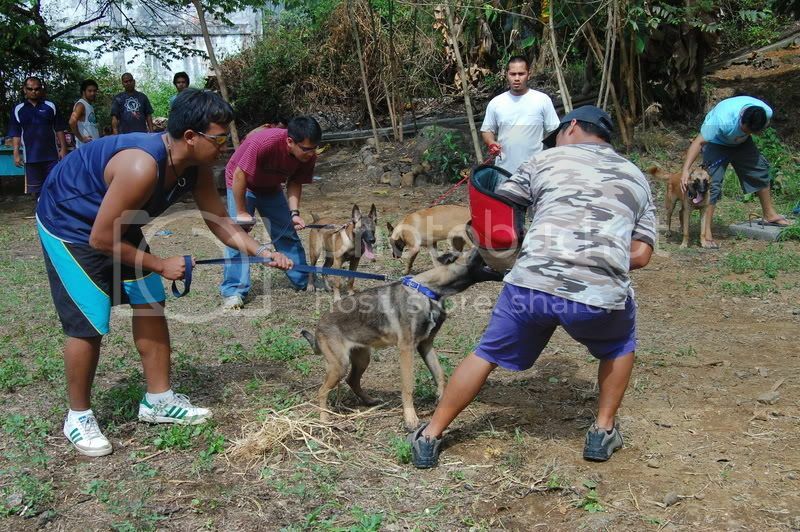 but regularly we trained in Cainta, Rizal. Here is my number x0x9x2x7x8x5x7x0x5x9x1x. maybe we can meet sometime and have some talk about our dogs. Last edited by Shamankin6 on Tue Nov 15, 2011 11:22 pm, edited 1 time in total. Shamankin6 wrote: you got a nice mal sir..we our group in QC. but regularly we trained in Cainta, Rizal. Here is my number 09278570591. maybe we can meet sometime and have some talk about our dogs. 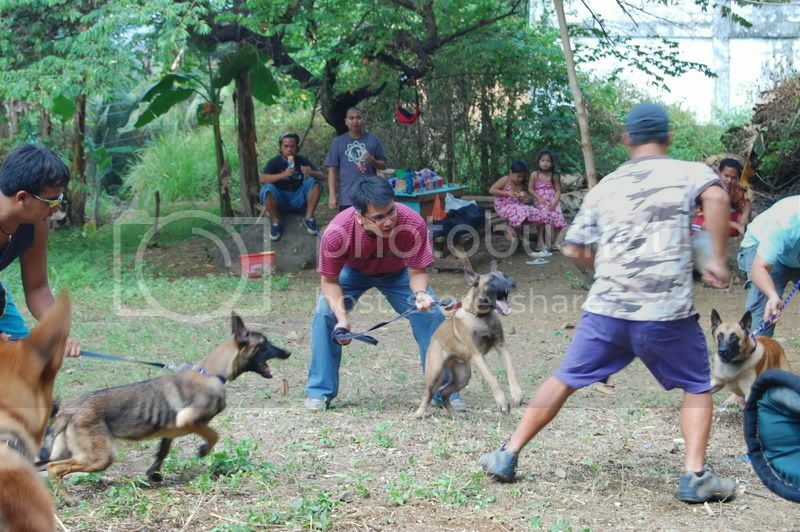 Yes... he's a cryptorchid though...I'd like to invite you to join my website too...http://belgiandogs.ning.com Im hoping to find one solid belgian malinois club here in the Philippines so we can make competitions like they do here at AWMA.